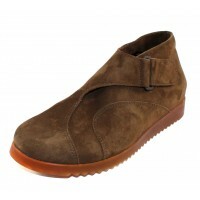 A classic Arche design with outside Velcro closure for precise easy fit. Features supple scratch resistant Nubuck leather that resists water while allowing air flow to refresh the foot. Includes durable all natural Latex ribbed outsole for maximum shock absorption, comfort and added traction. Heel height - 0.75 inches. 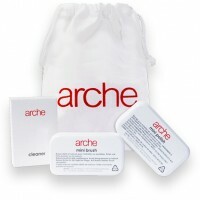 A classic Arche design with outside Velcro closure for precise easy fit. Features supple scratch res..